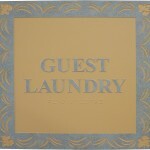 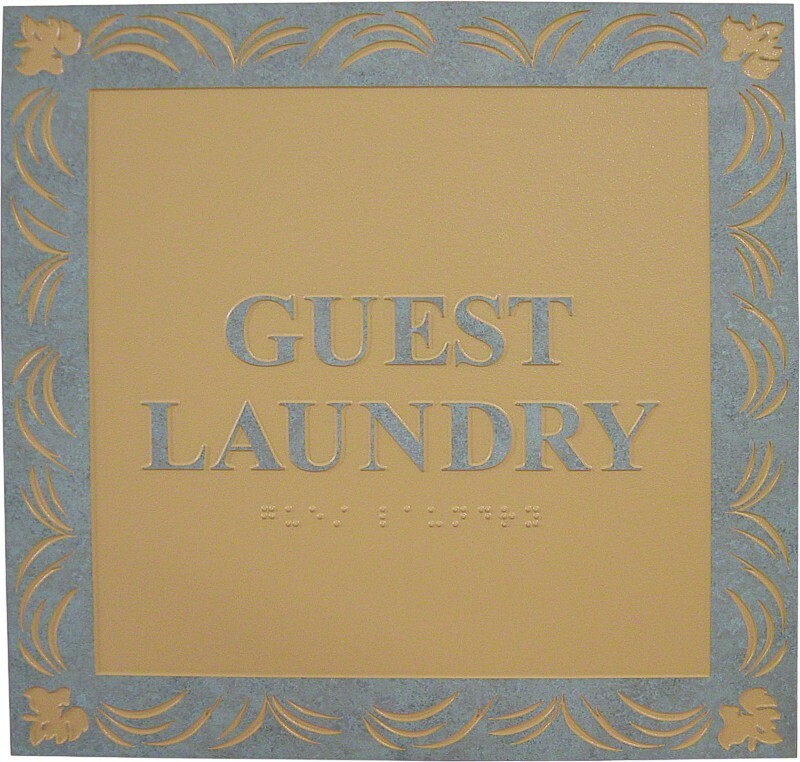 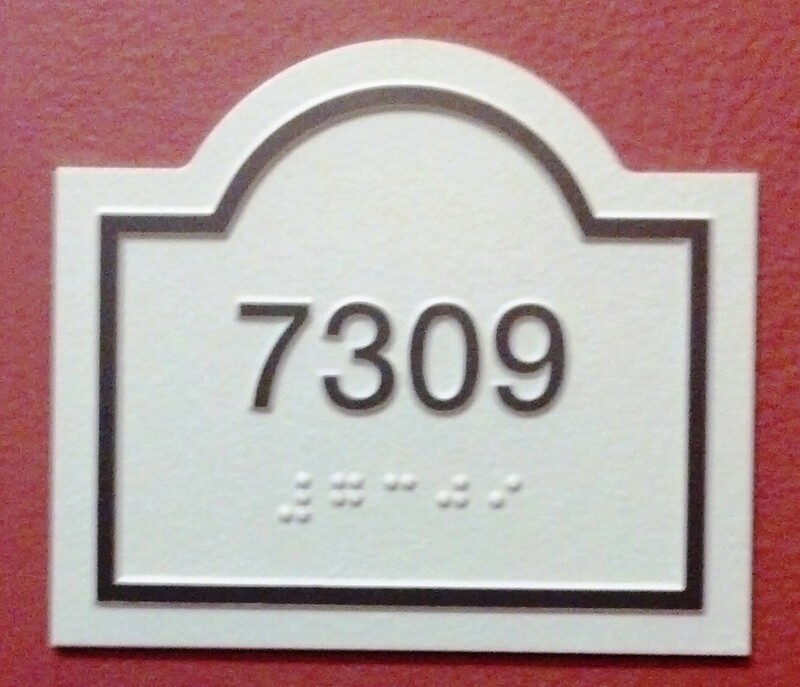 One Part Blasted Melamine signage combines beauty, durability and economy. It is particularly well suited for schools, public buildings, hospitals, and other high traffic facilities. 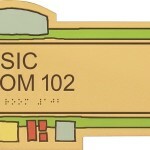 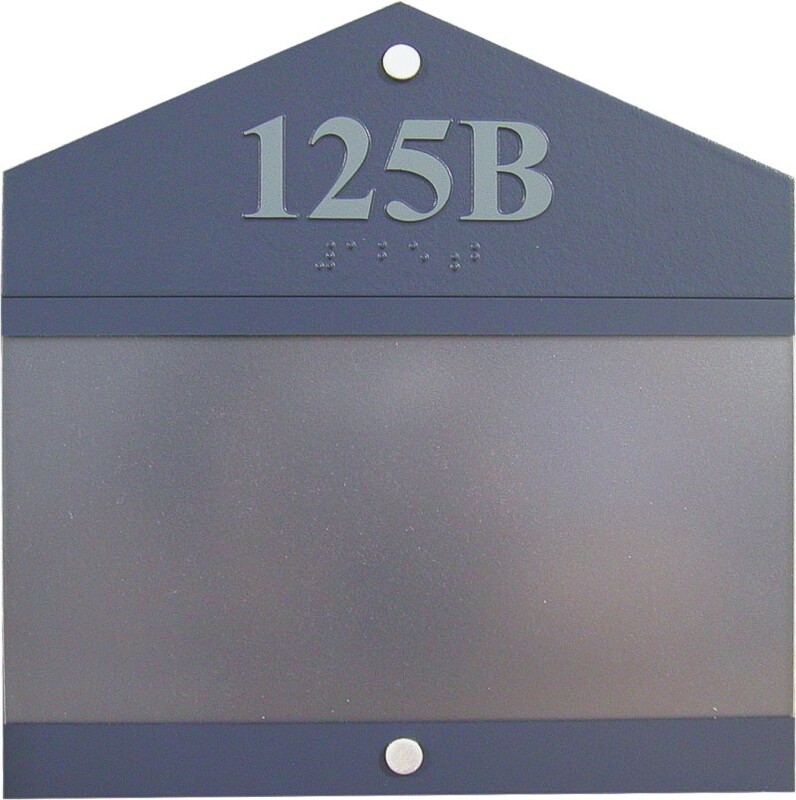 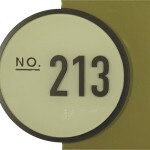 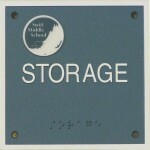 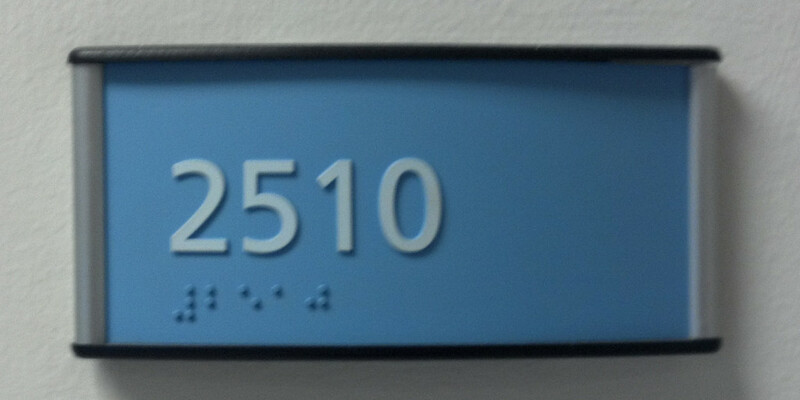 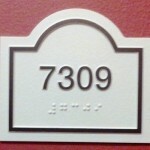 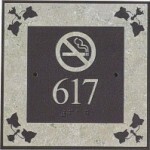 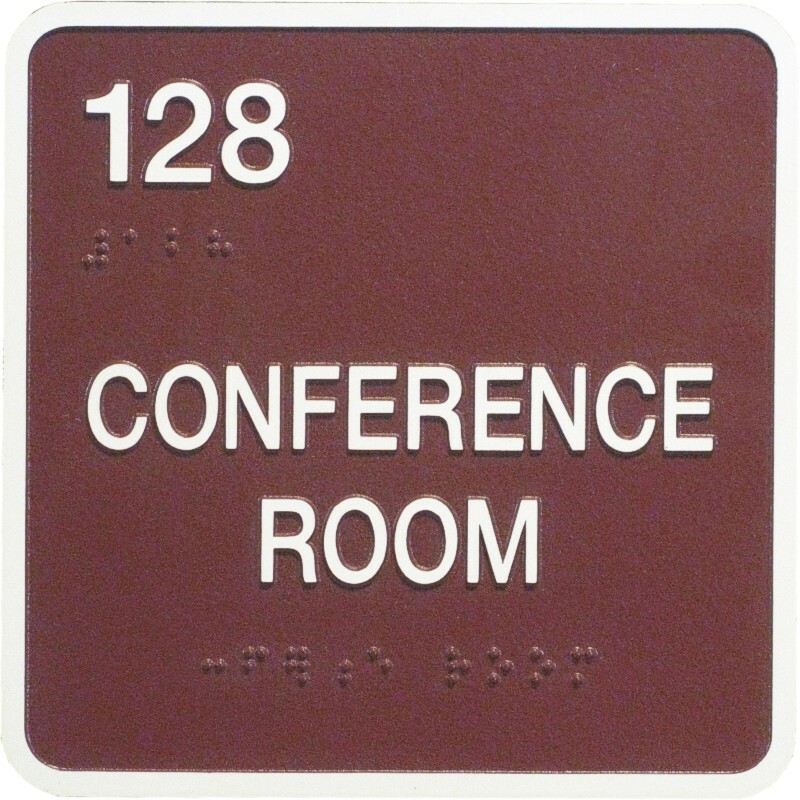 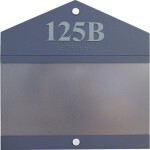 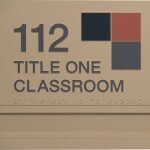 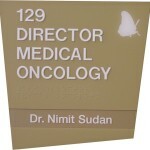 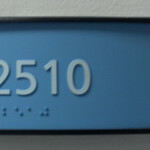 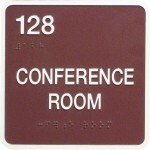 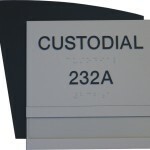 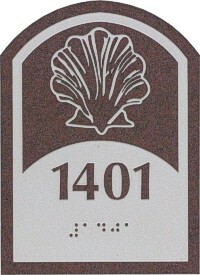 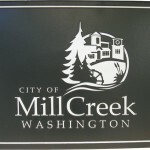 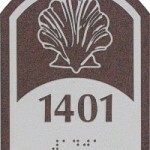 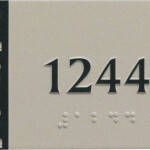 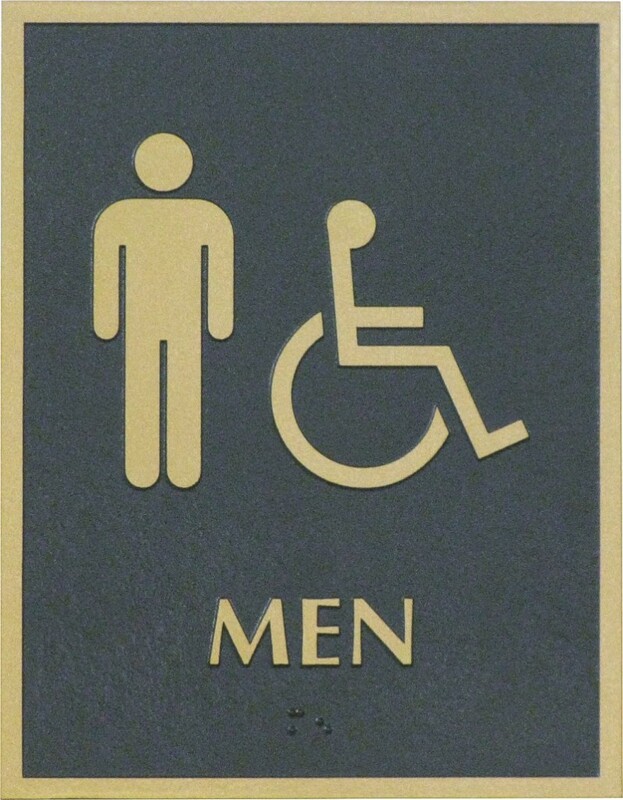 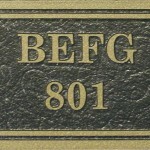 One Part Blasted Signage is available in thicknesses of 1/8” or 1/4” and are Vandal resistant. 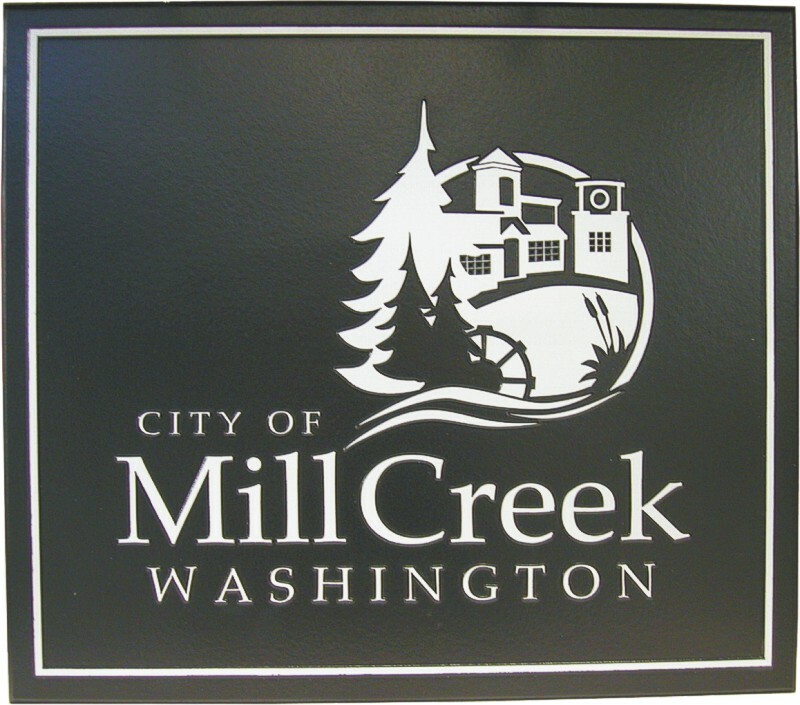 The base material is a melamine surface on a phenolic resin core bonded together at high temperature and high pressure to form a durable sign blank. 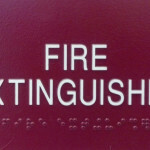 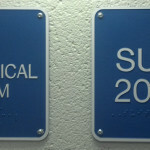 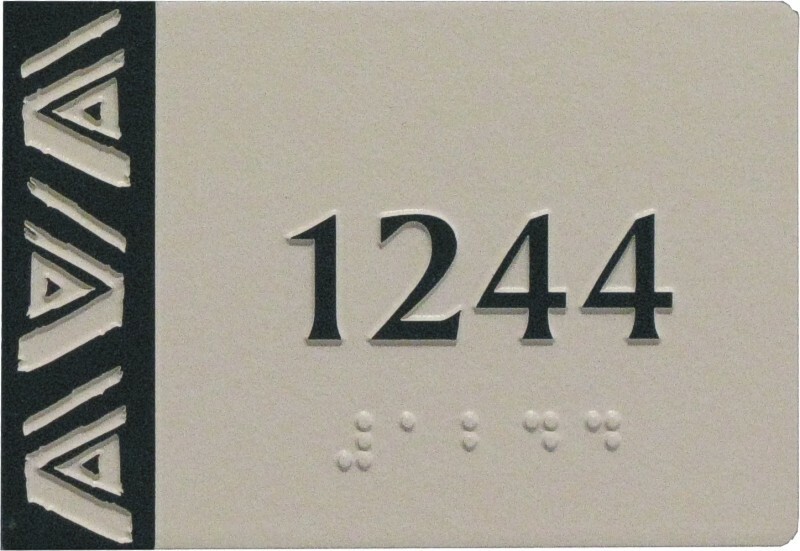 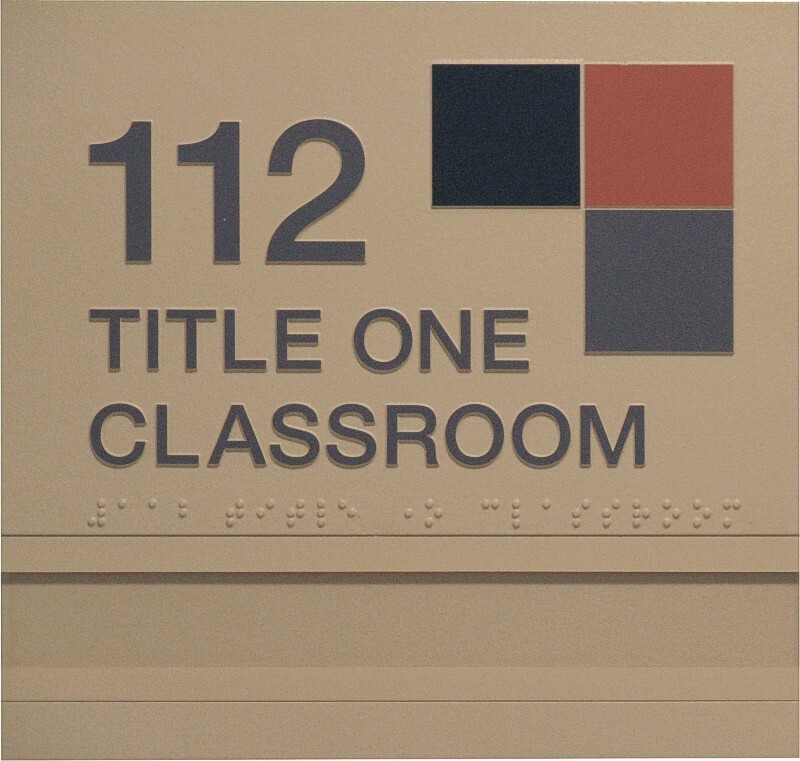 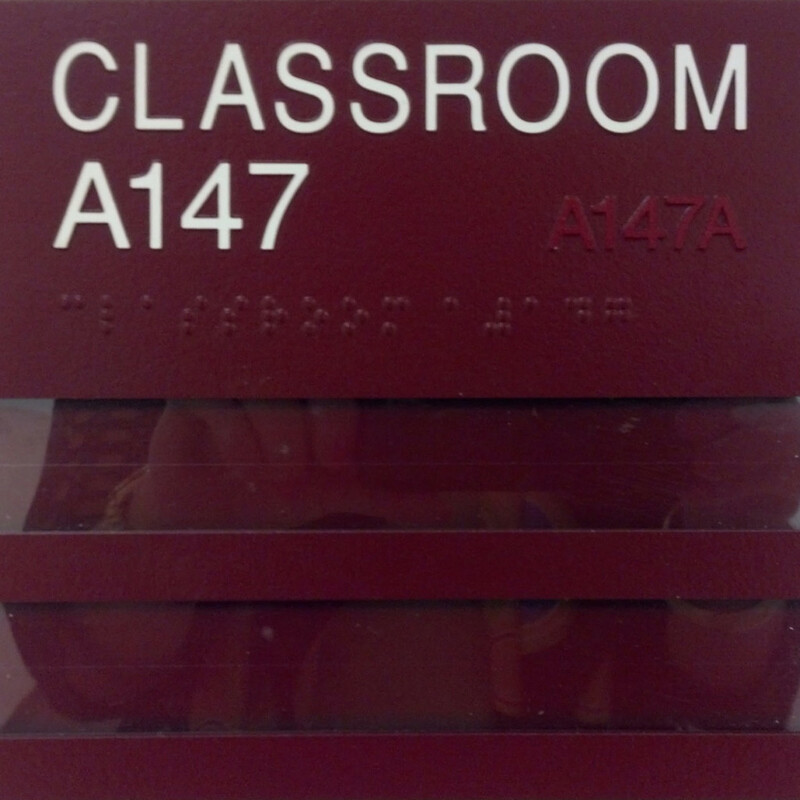 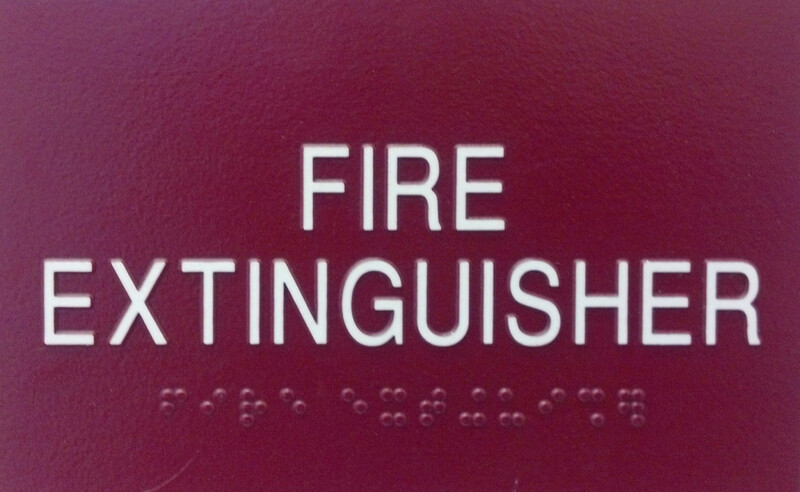 Text and graphics are masked and the background is abrasively etched to the ADA compliant depth of 1/32”. 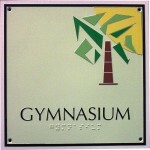 The result is a one-piece sign that is very difficult to deface and comes with a 1 year guarantee from our Manufacturers. 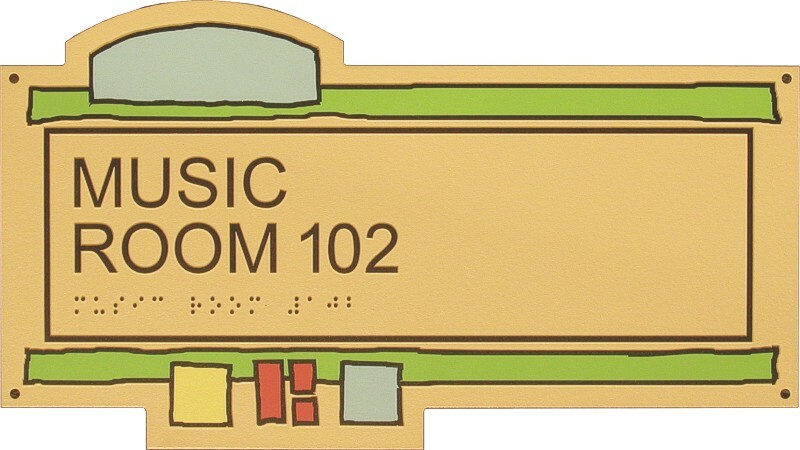 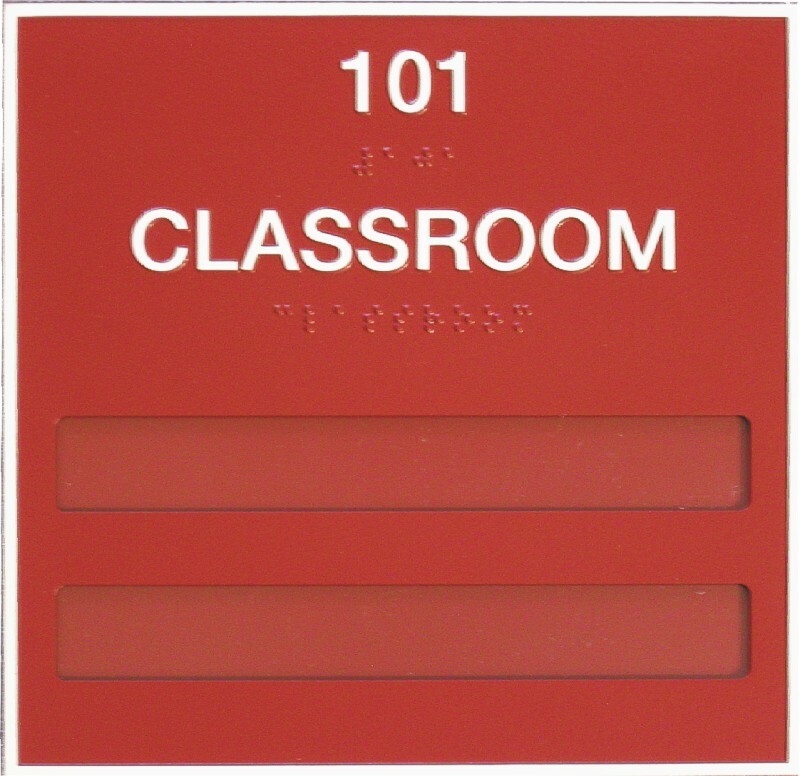 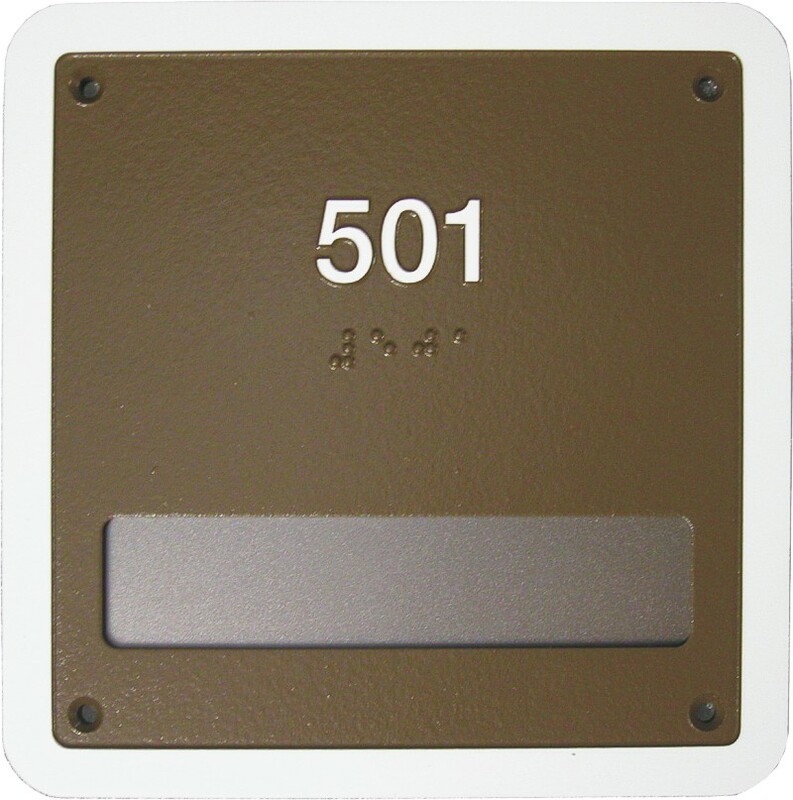 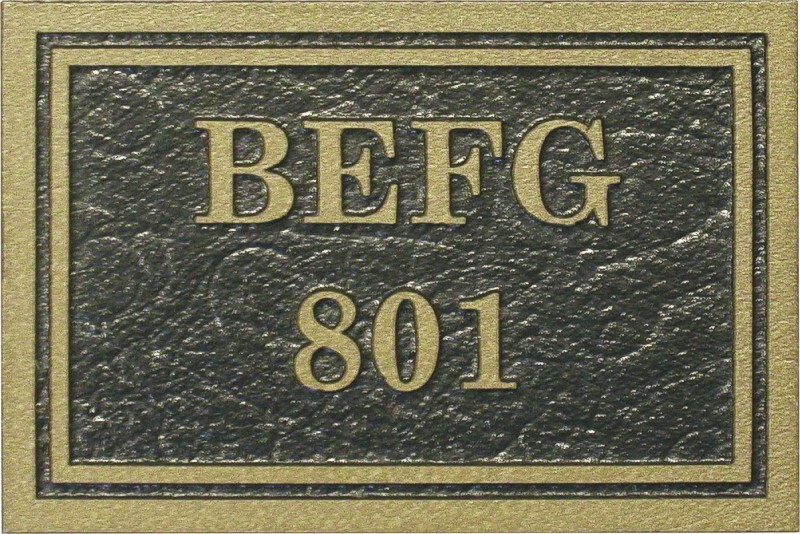 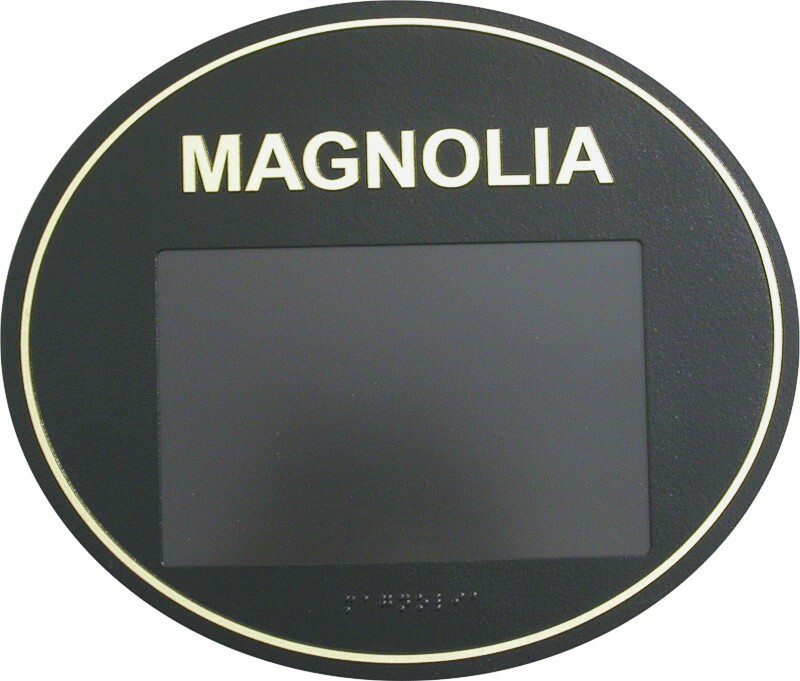 One Part Blasted Melamine can be used for a wide variety of applications, including building identification, directories, changeable message signs, insert / window signs, and floor directional signs. 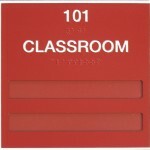 One Part Blasted Melamine provides the maximum flexibility of color combinations. 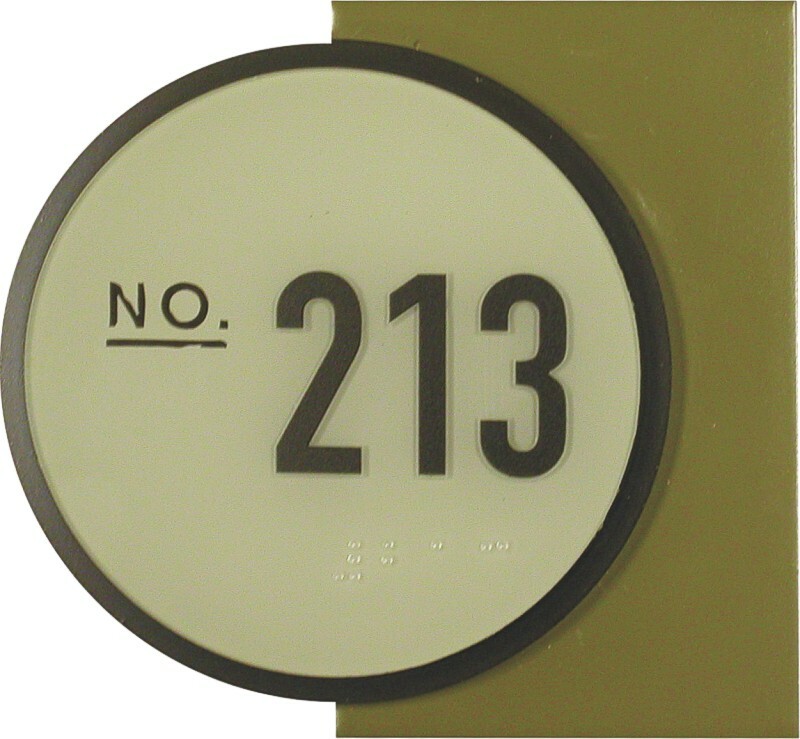 Choose your text and background color from any Sherwin Williams, Benjamin Moore, Glidden, PMS colors, or send us any non-metallic color chip to match at no charge. 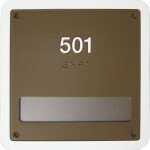 We also offer a metallic color matching service. 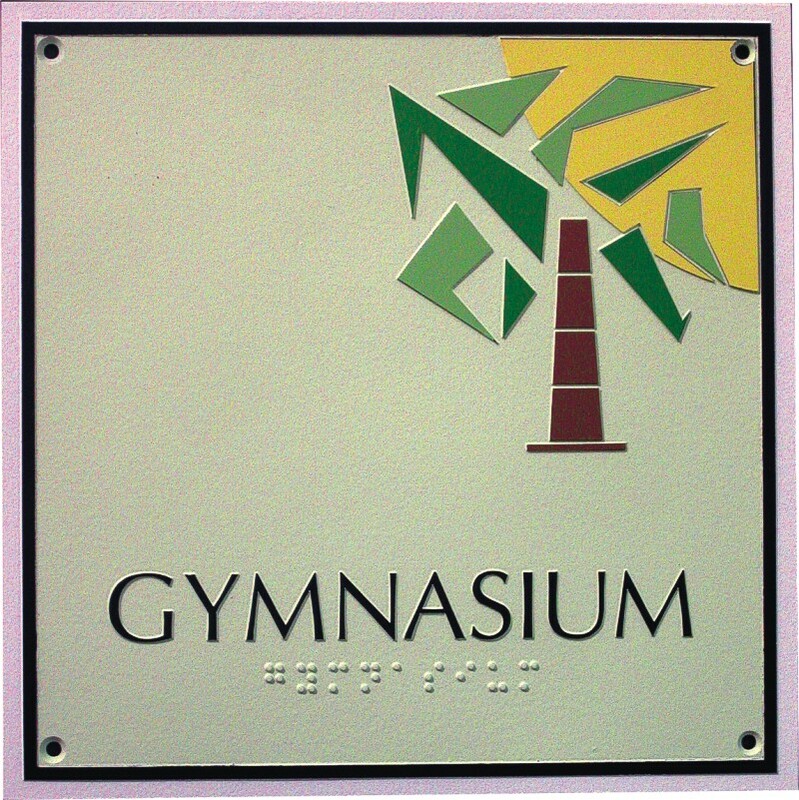 We can design your One Part Blasted signs in any custom shape and we offer optional inset or flush borders, beveled or bull nosed edges. 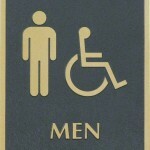 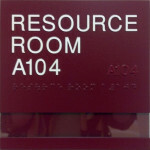 Logo’s create a very affordable upgrade to enhance your custom signs. 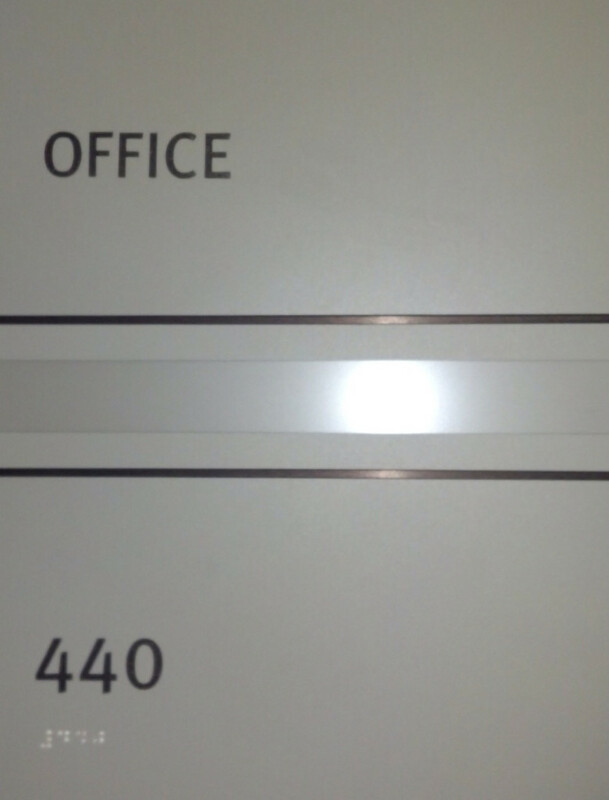 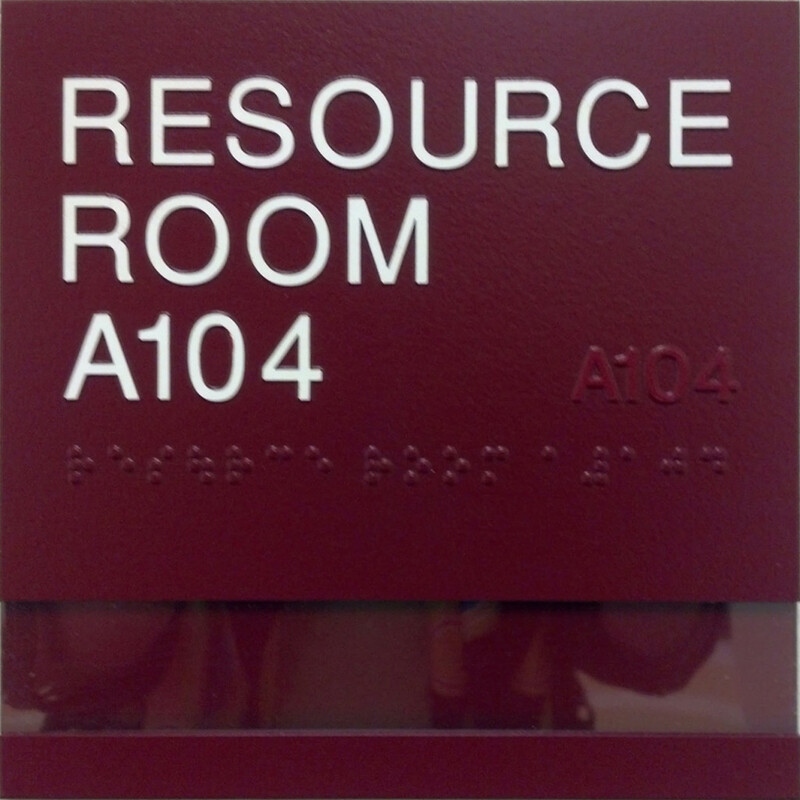 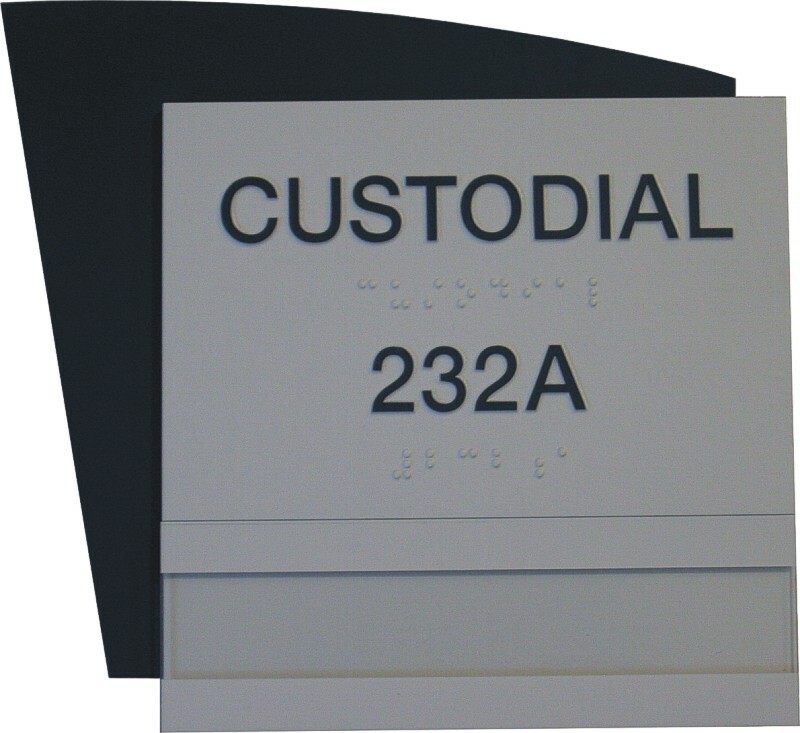 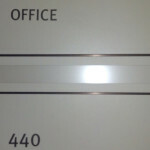 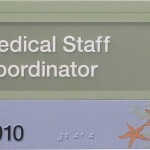 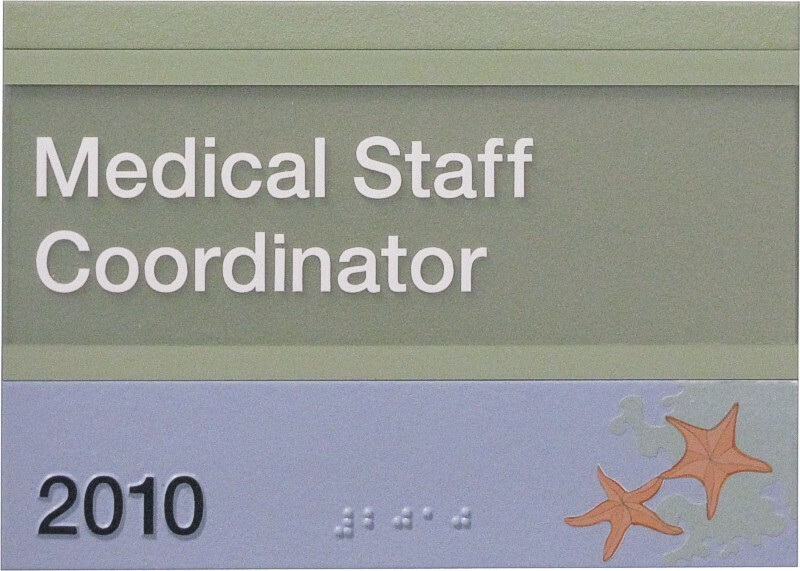 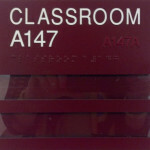 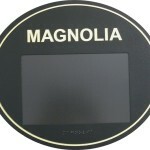 Insert / window signs are available and include a non-glare acrylic lens suited for paper or matching inserts.